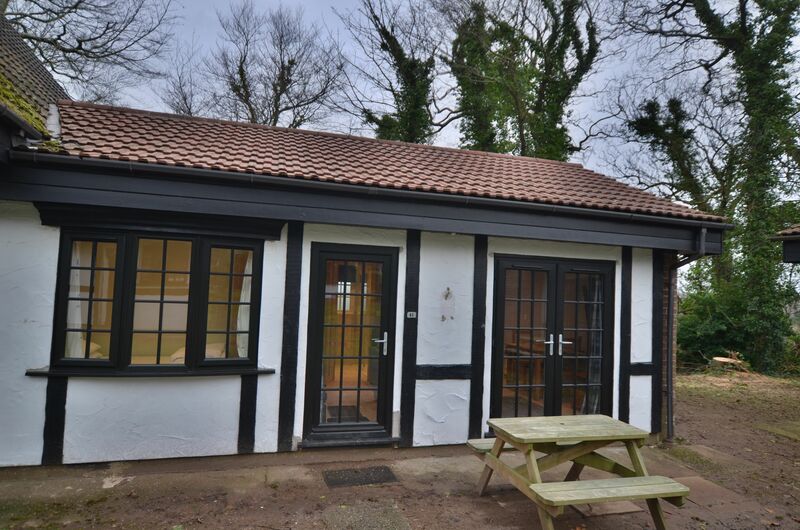 This beautiful 2 bedroom holiday chalet is just over a mile from the beaches of the St Ives Bay coast line and the small town of Hayle and it's amenities. The property comprises of an open plan lounge kitchen and dining area, with comfortable seating and dining space for 4, fully equipped kitchen area, large TV, underfloor heating throughout. 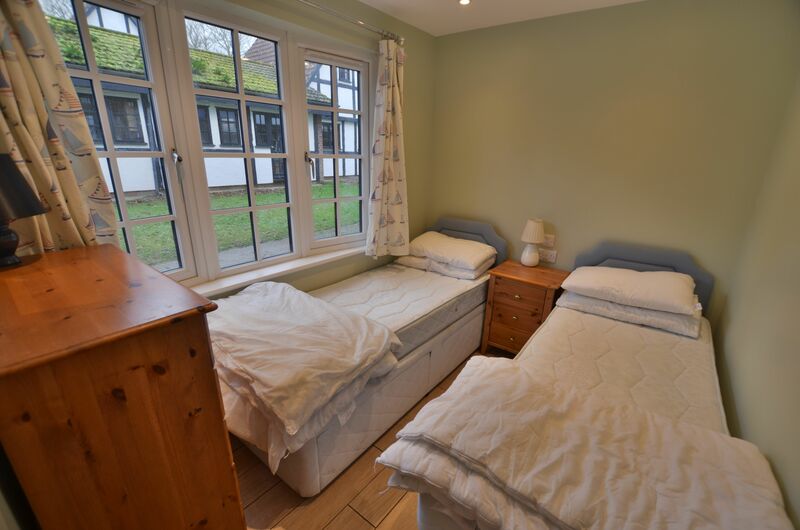 Double bedroom features patio doors to the rear of the chalet along with a large wall mounted TV. Twin bedroom features a chest of drawers for storage. Bar meals and takeaway are available. Only a short drive into Hayle you have a great selection of shops and restaurants. The surroundings……This property is situated in the beautiful grounds of the historic Tolroy Manor, a short distance south of Hayle. The properties are grouped in three areas around the Manor House which houses the bar, restaurant and entertainment venue. There is a range of facilities available to guests including an indoor swimming pool, tennis court, play areas and shop. The beautiful West Cornwall countryside stretches beyond the manor grounds with quiet lanes, streams and hidden villages. Only a short distance away, approximately one mile, is Hayle itself with harbour, shops, restaurants and cafes and beyond is the fabulous three miles of sand at Hayle beach on St. Ives Bay. At Tolroy Manor you are a short drive from many well known places such as St. Ives, Penzance and Lands End. Many visitors enjoy not only the beautiful countryside and beaches but the picturesque fishing villages and historic sites West Cornwall has to offer. For those seeking more excitement there are great attractions and sporting opportunities close at hand. Cornwall has always been a favourite of artists, writers and film producers and its rugged coasts and beautiful coves have featured in numerous films and TV series most, recently the popular Poldark series. 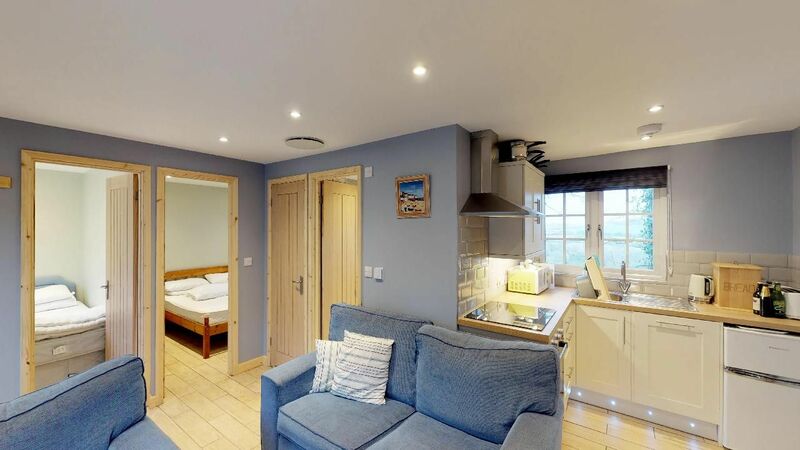 Whether it is a relaxing laid back holiday or a more action packed holiday you are seeking Hayle Holidays at Tolroy Manor is the ideal place for your Cornish holiday. Nice and cosy, everything is as per advert walk in shower to die for if you like me are disabled. Totally recommended for a romantic holiday !! !